In the grip of winter, when the air is freezing and crisp, and there is snow everywhere, you usually spend a lot more time indoors than out. Yet before you know it, spring will thaw out from the cold, and then summer will be just around the corner, knocking on your door. But before those hotter days come, and you start spending more time outside, you might want to think about some new landscape lighting ideas to spruce up your outdoor areas during the night. 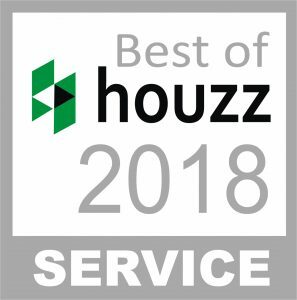 Perhaps you have the nicest looking shrubs and specimen trees in the neighborhood, and they look beautiful during the daylight hours when the sun is shining brightly on your property. But when night comes, the lovely view of your landscape fades into the shadows. Thankfully, with landscape lights, you can turn your darkened surroundings into an outdoor living area that you can use for long hours after the sun goes down. 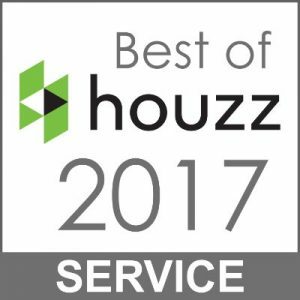 Sit out on your patio, porch, or deck, have a drink, and enjoy an evening gathering with your family, friends, or neighbors. Placing lights around your house does a lot to give it life at night. 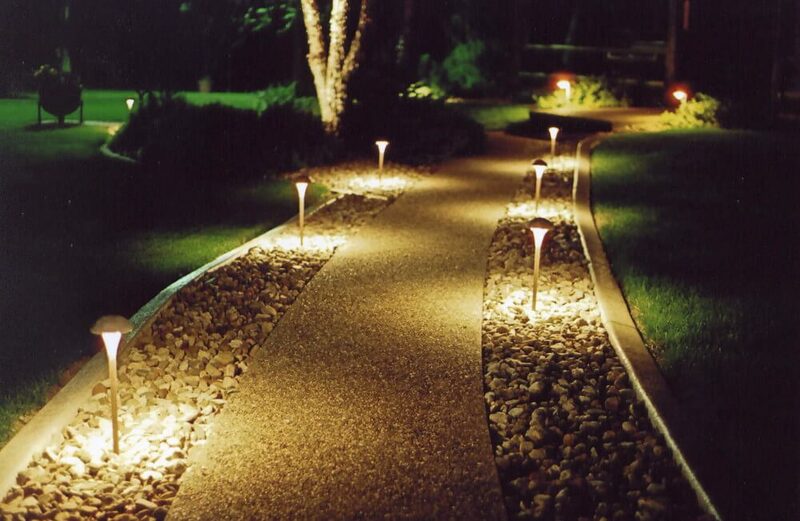 Lights highlight your trees, shrubs, flowers, fountains, statues, rocks, walls, walkways, patio, deck, and numerous other unique landscape features. 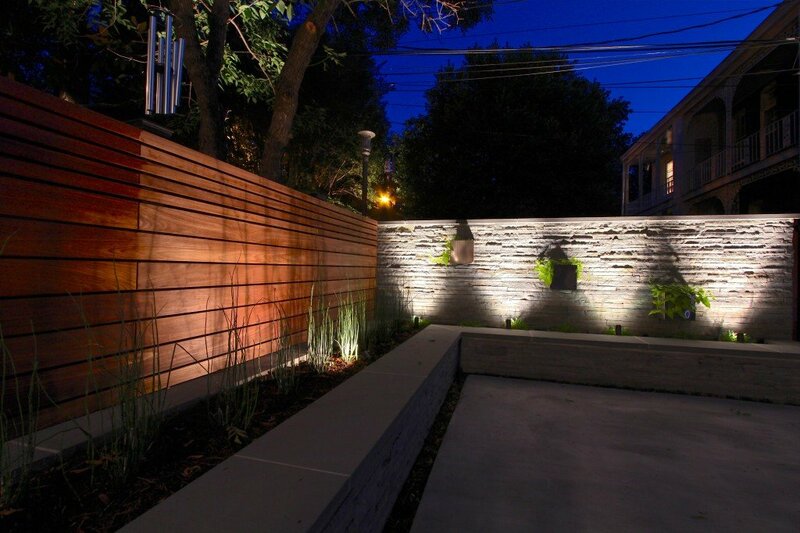 You can use a variety of different lighting techniques such as downlighting, uplighting, backlighting, shadow lighting, moonlighting, and wash lighting to make your outdoor areas really sparkle. There are many different lighting options to choose from, including traditional 120-volt, 12-volt, solar, and LED lights. Of these, the 120v systems have the highest risk of injury to those who are untrained or inexperienced with line voltage electrical circuits. 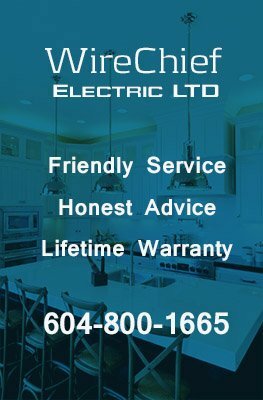 A licensed electrician in Vancouver should install these 120-voltage systems. Other options, low voltage 12v lights, solar, and LED lights can be installed by anyone without any special training or tools. Types of lighting fixtures include lanterns, string lighting, path lighting, wall wash lights, bollard lights, bullet lights, floodlights, spotlights, motion detector lights, and wall lights. With a couple of carefully placed lights, you can transform your grounds from a plain, dull pitch black place into a beautiful showcase of lights. In addition to the beautifying effect on your outdoor areas around your home, installing landscape lights will also add a measure of security and safety during nighttime as well. Various of ideas for the outdoor lighting will pretty sure give us lots of choices to find the perfect lighting design that would definitely match our houses. Your post is really awesome. Keep on posting good stuff. Outdoor lighting not only used for increase our home’s beauty but also it provide safety from theft. 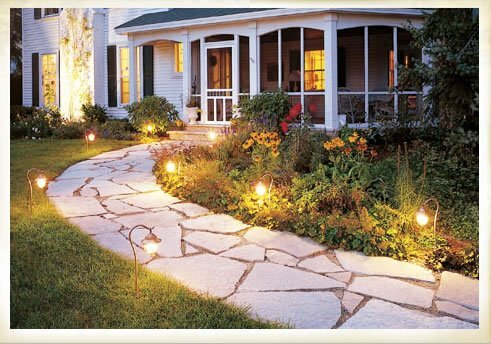 Thanks for sharing such a wonderful post regarding outside lighting. For these kind of task you need a well experienced electrician. who have lots of knowledge about it. This is great information for various outdoor lighting, also the lighting of course is a good deterrent for burglars.